Uber has introduced a new service aimed at US healthcare professionals. Called Uber Health, it will allow doctors and health services to arrange rides for patients; be it for quick checkups or for followup appointments. Some 3.6 million Americans fail to get appropriate healthcare each year due to a lack of transportation, and Uber hopes to be able to provide a reliable alternative as a solution. That said, it sounds more like a convenient way for doctors to get people to return for followup examinations. 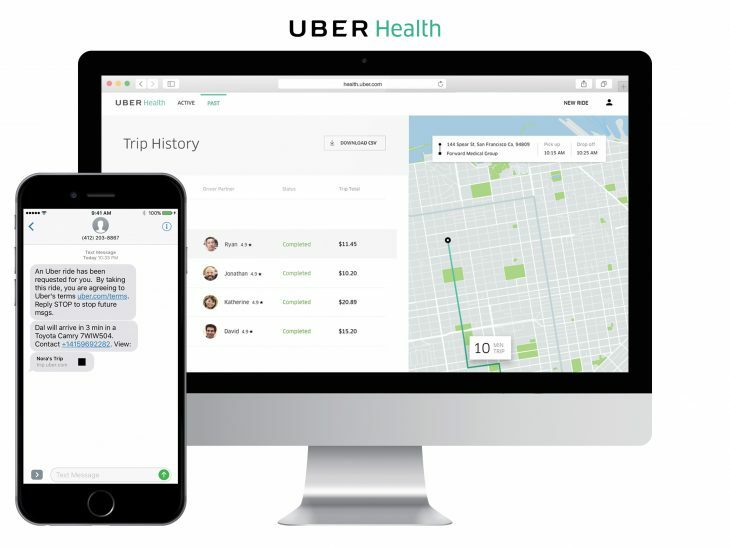 Uber Health generally introduces some new features not yet seen on the platform. Most important of which is that rides can be called for people who do not own smartphones. Confirmation with the passenger is instead done over text message, and Uber is also introducing the option for the ride to be confirmed with a phone call (including one to a landline). While this all sounds well-intentioned, it raises some questions about privacy. 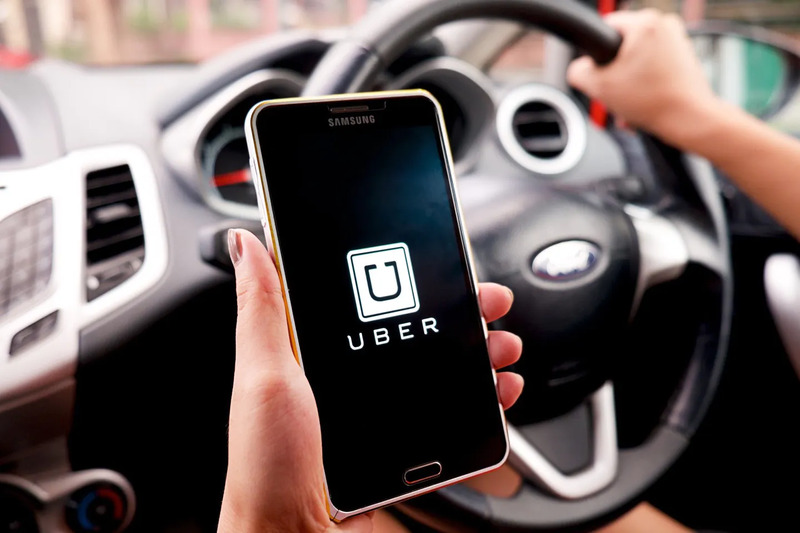 Uber has signed Business Associate Agreements with its healthcare partners, and says that it will be complying with the Health Insurance Portability and Accountability Act. However, it will still have access to a massive amount of patient data and doesn’t exactly have the best record with personal information. Fortunately, we will have the United States as a testbed for the service. With any luck, any possible issues will be worked out before it is extended to the rest of the world. Since Uber Health would be a boon for countries where car ownership is low.